A:Richard Liu was taken into custody on August 31, 2018, by Minneapolis police on suspicion of criminal sexual conduct and released without any charges filed. He was not required to post bail and travelled freely back to China. 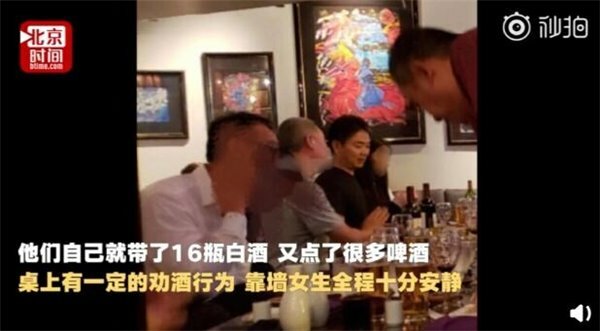 Mr. Liu has cooperated with Minneapolis law enforcement and is willing to cooperate further if requested. Mr. Liu has returned to work in Beijing and he continues to lead the company. There is no interruption to JD.com’s day-to-day business operations. A:We cannot speak for law enforcement authorities in Minneapolis with regard to any investigation， but Mr. Liu has cooperated. 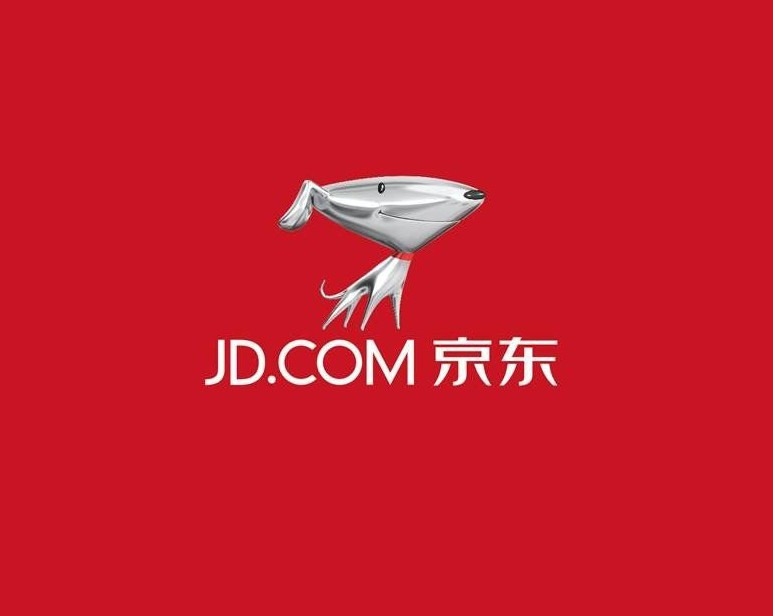 Mr. Liu has resumed his work at JD.com and there is no interruption to our day-to-day business operations. A:We are aware that a few class action law firms have publicly announced a desire to represent shareholders. We are aware of no lawsuits being filed against the company and， if filed， we will contest the allegations vigorously. A:The situation in Minnesota did not have and is not expected to have any impact on JD.com’s day-to-day operations. In the meantime， JD.com is committed to running its daily business with undivided focus， and serving our customers and partners around the world.